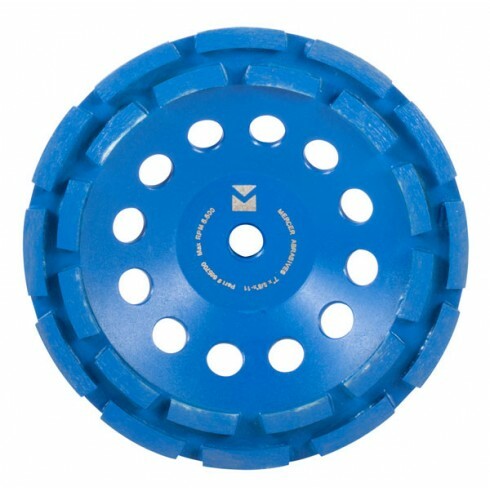 Mercer Abrasives Segmented Cup Wheels are high quality long lasting wheels. These diamond cup wheels are made with hot pressed technology which produces a consistent density of segments and rims that holds up to the toughest applications. These cup wheels are ideal for your concrete, masonry, brick and stone applications. Try these segmented cup wheels today!